 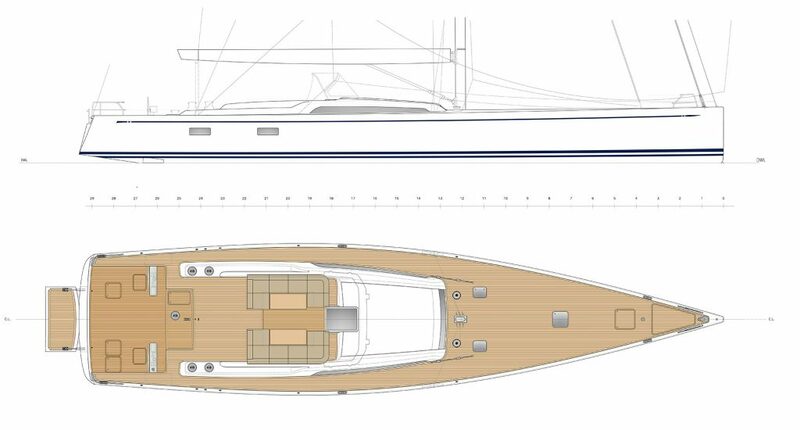 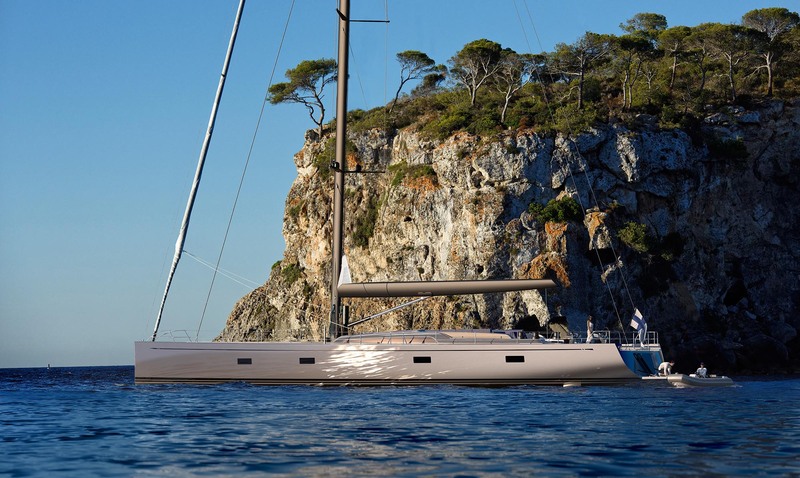 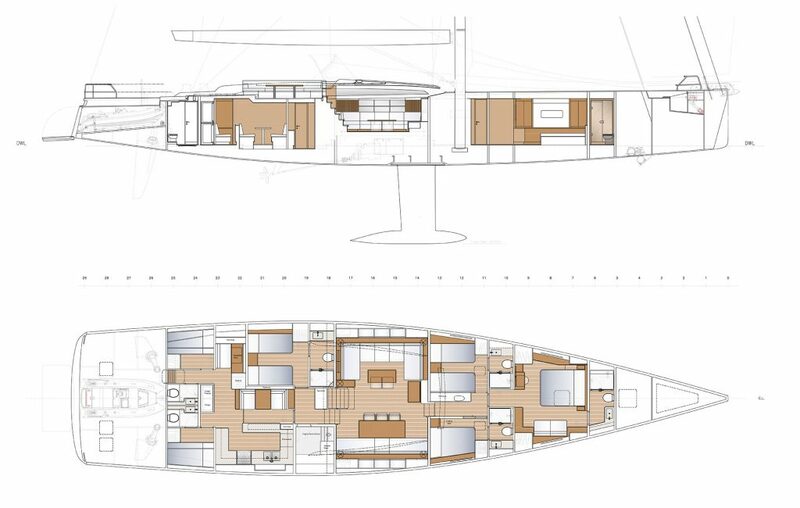 Nautor’s Swan is delighted to be able to introduce the new Swan 98 to the world, as the very latest in a long line of semi-custom performance cruising superyachts to bear the name. 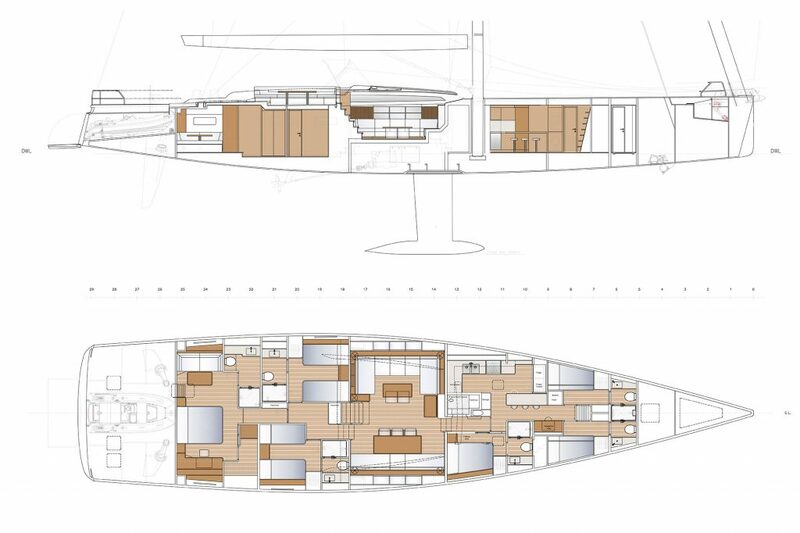 Conceived of passion, born of will, she is a modern masterpiece of design and construction, the perfect blend of performance, elegance and spacious luxury below. 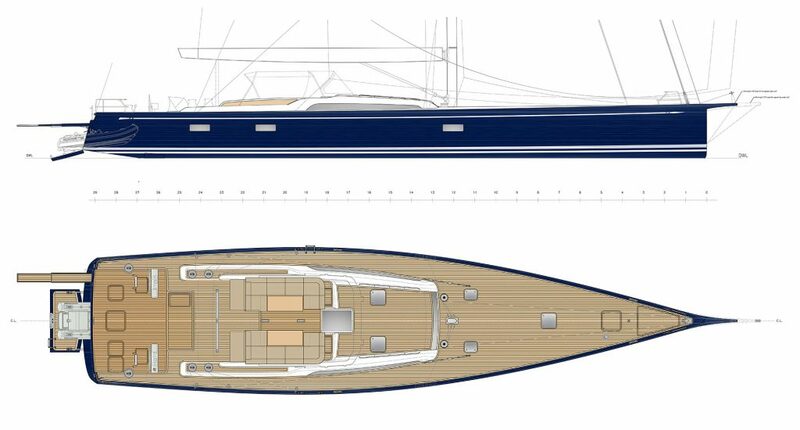 She is destined to become a timeless superyacht. 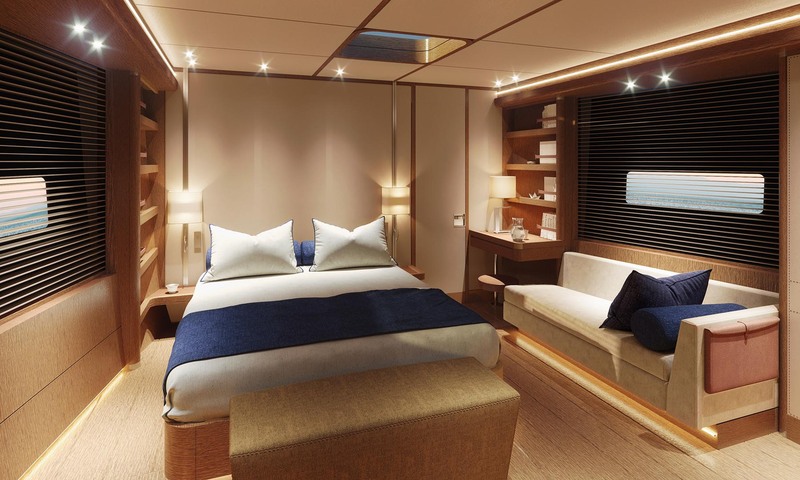 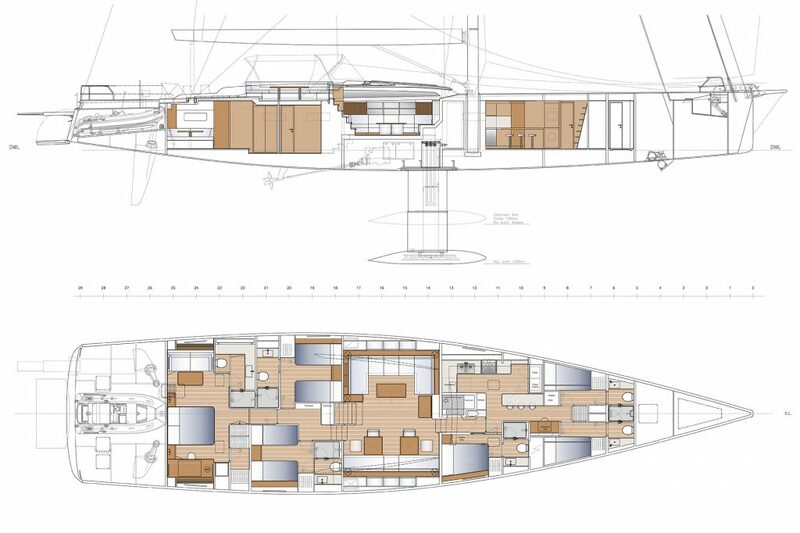 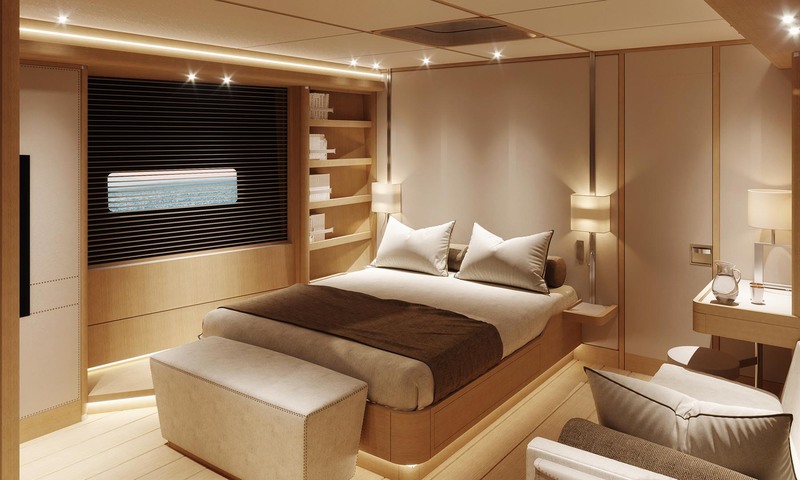 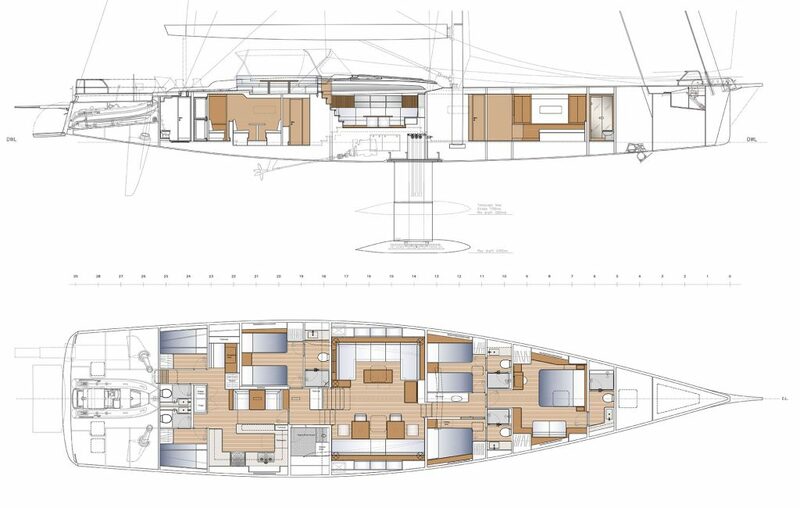 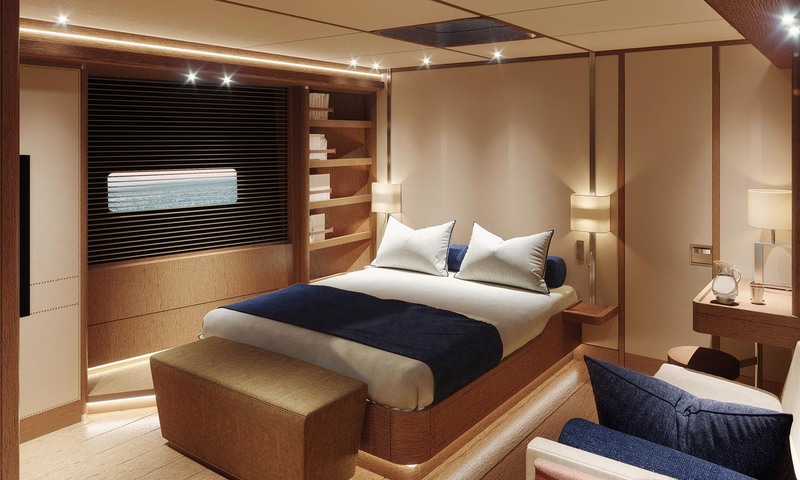 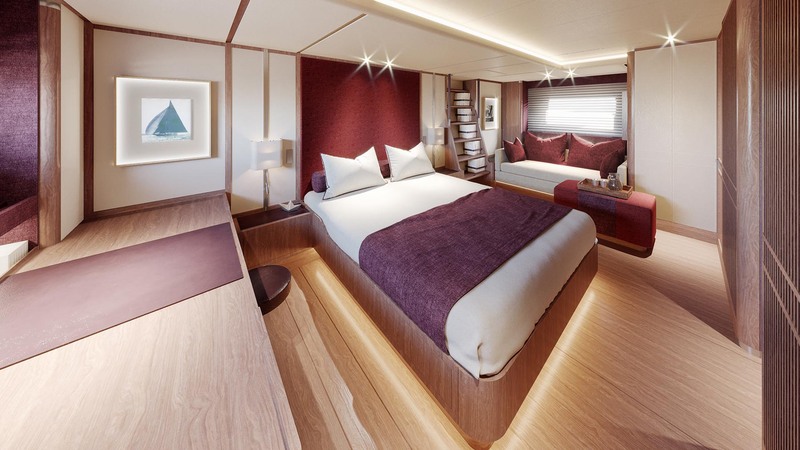 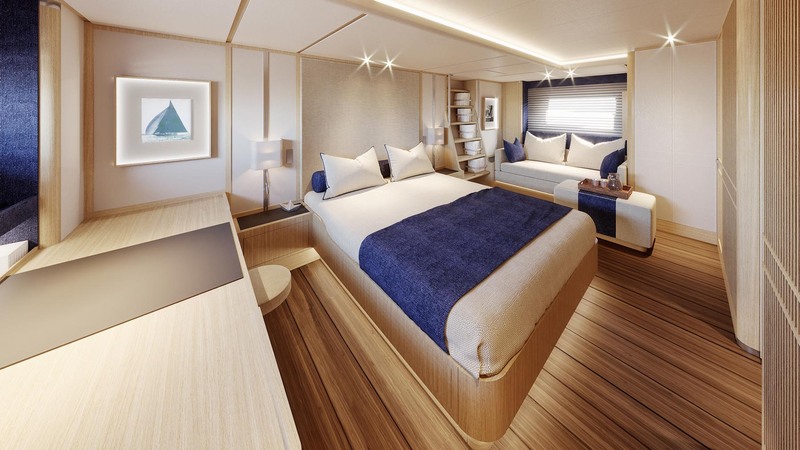 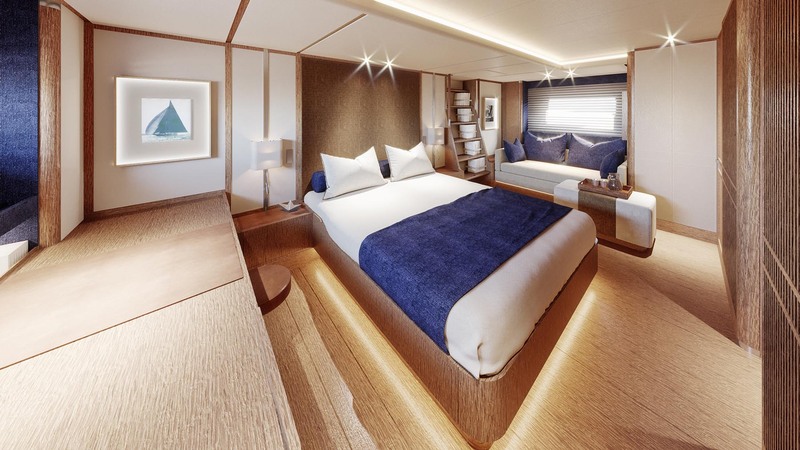 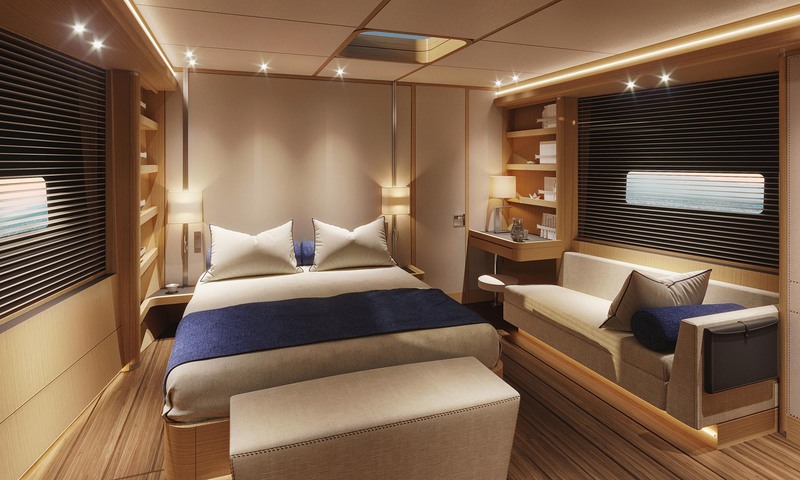 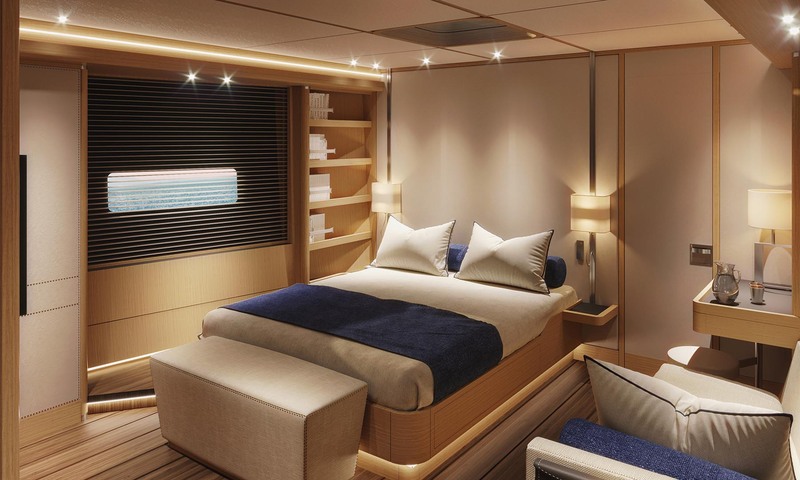 The Swan 98 has the owner’s cabin aft, plus three guest cabins, a Captain’s cabin and two crew cabins forward. All guest cabins are ensuite. 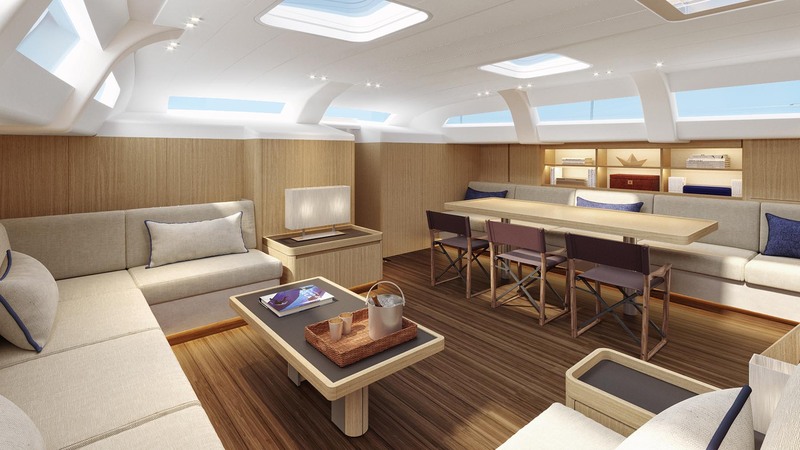 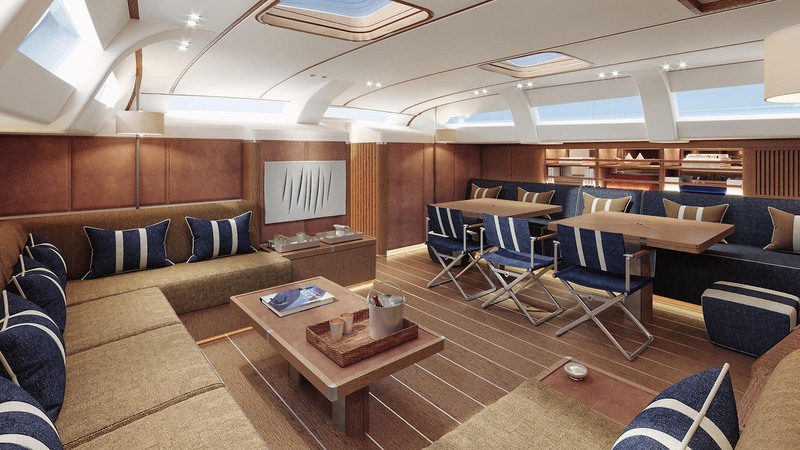 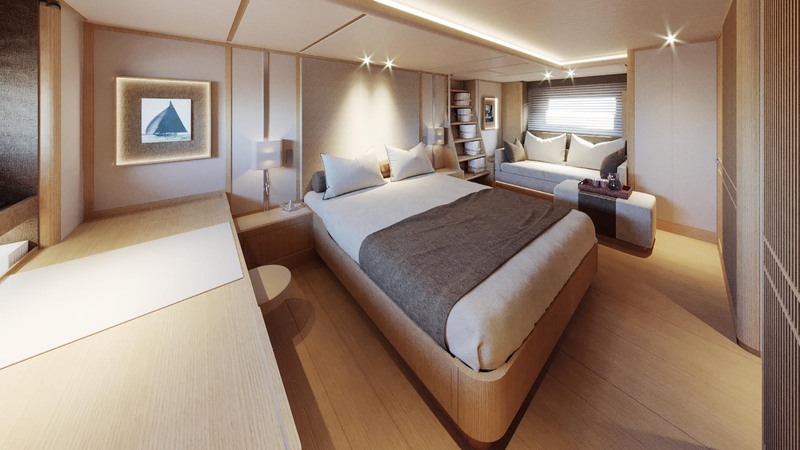 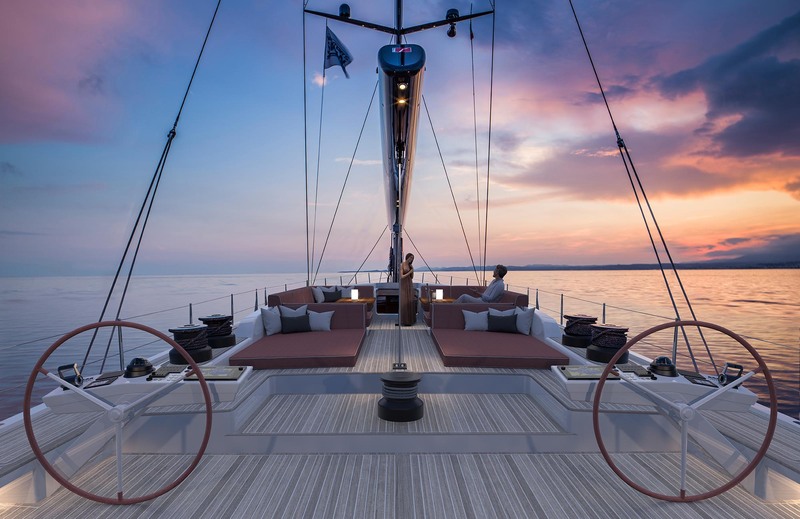 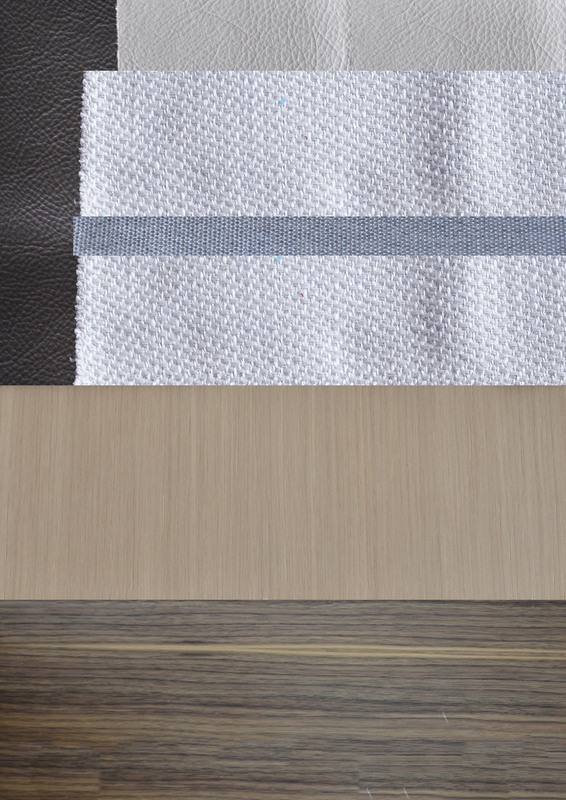 The yacht is fitted with natural materials such as linen, cotton and leather in shades of white, naturally light colours, natural brown and putty tones for leather. 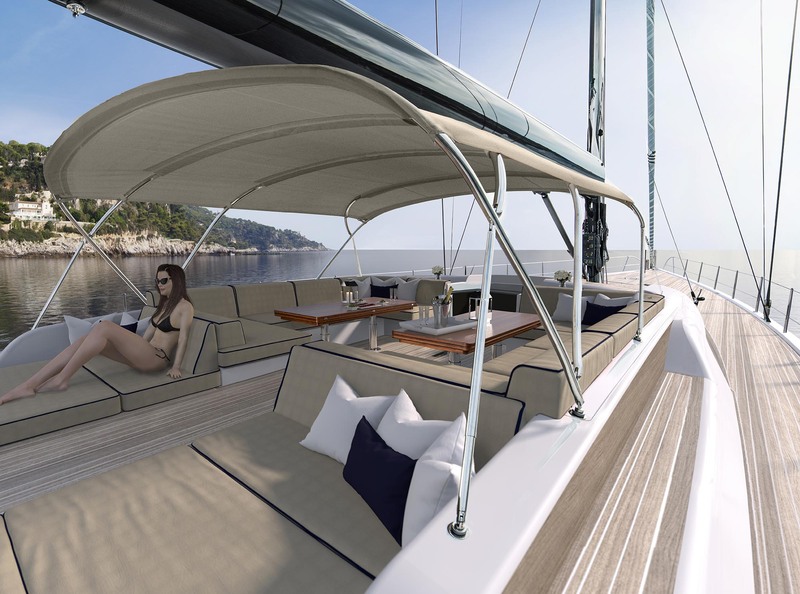 These blend with light durmast wood, giving the yacht a sophisticated feel and bringing warm, sunny countries to mind. 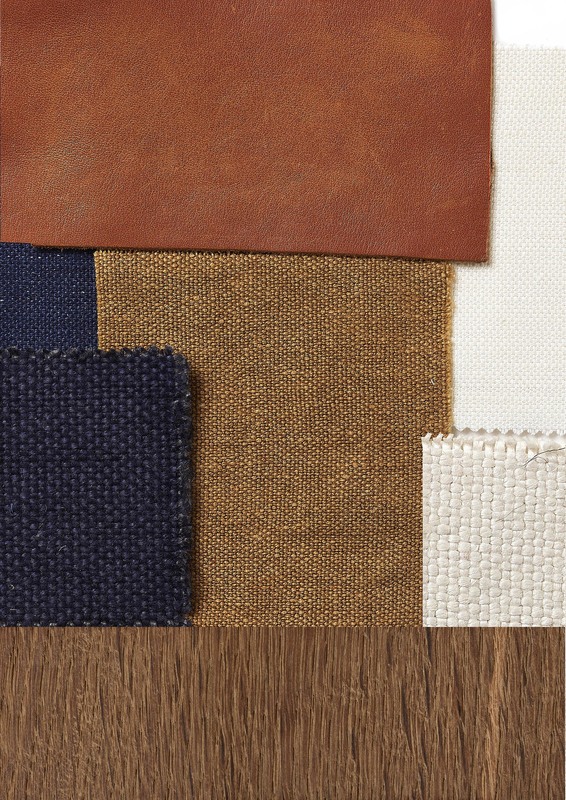 Linens and cottons in navy blue and shaded white blend with various shades of tobacco in fabric and leather. 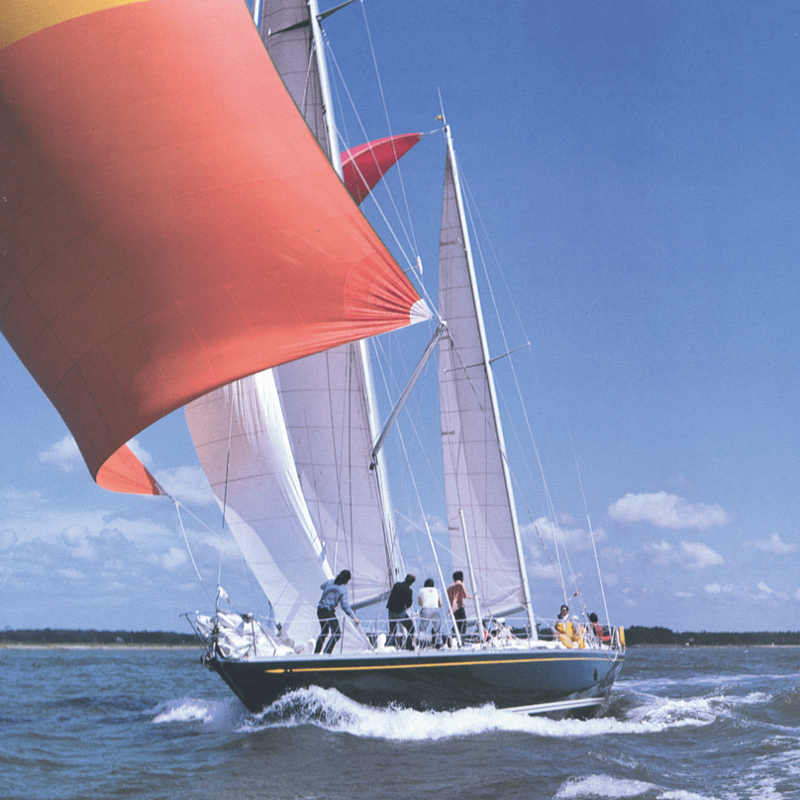 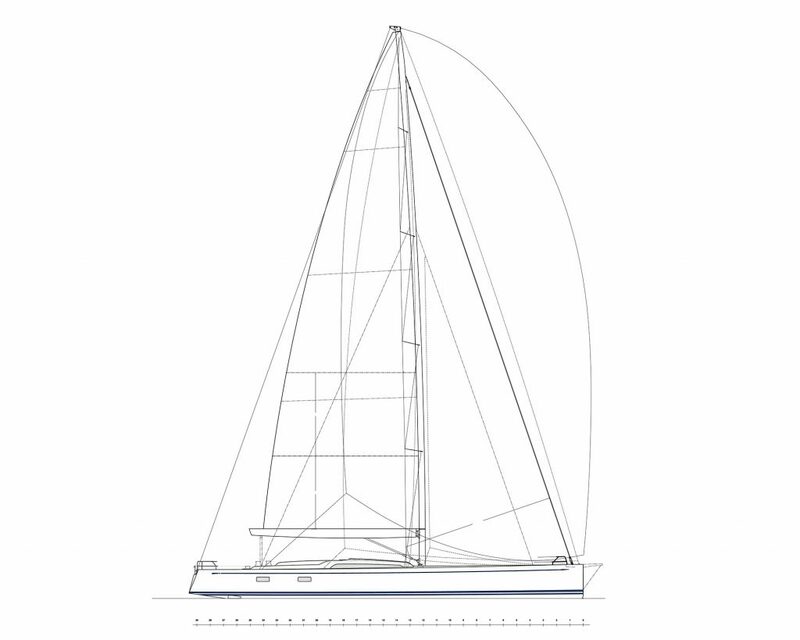 There is also the traditional wood used for sailing, namely natural teak, taking those on board back to the long-established seafaring concept of historical sailing clubs. 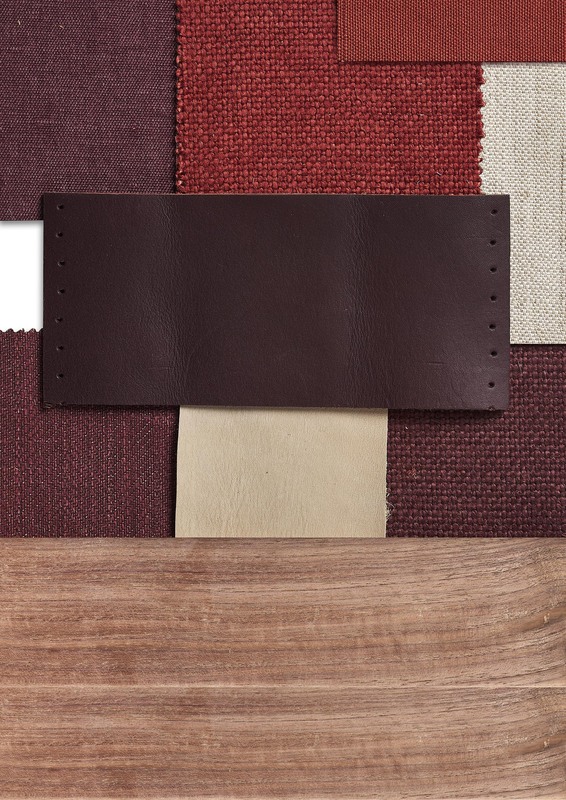 Natural fabrics such as linen and cotton are featured in different shades of wine, Cowes red and the fundamental shaded white. 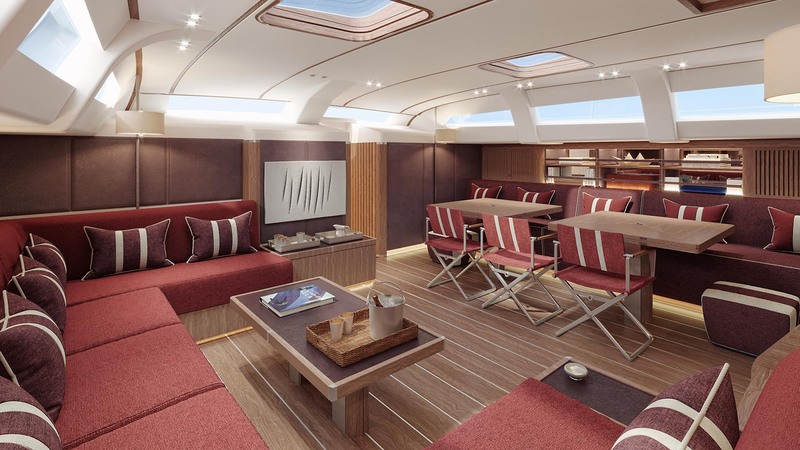 There is also “drunken” leather and Canaletto walnut, bringing to mind the Admiral’s Cup and Fastnet Race triumphs of sports sailing. 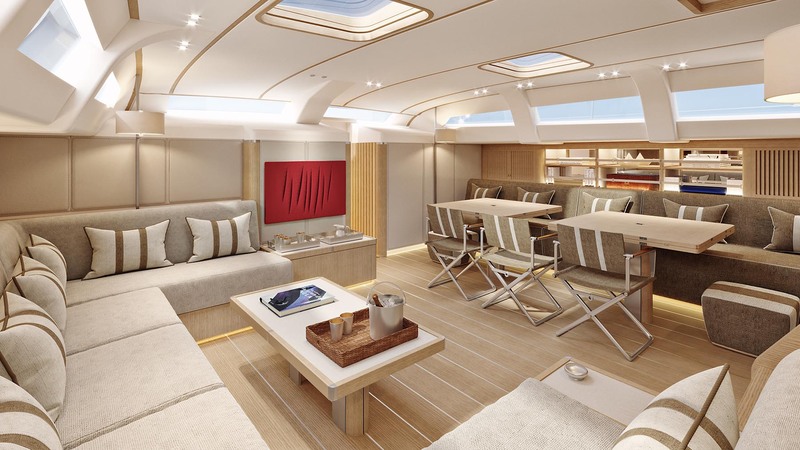 A typical modern Swan interior featuring an under-stated Nordic approach with use of hand-crafted timbers and seaworthy detailing. 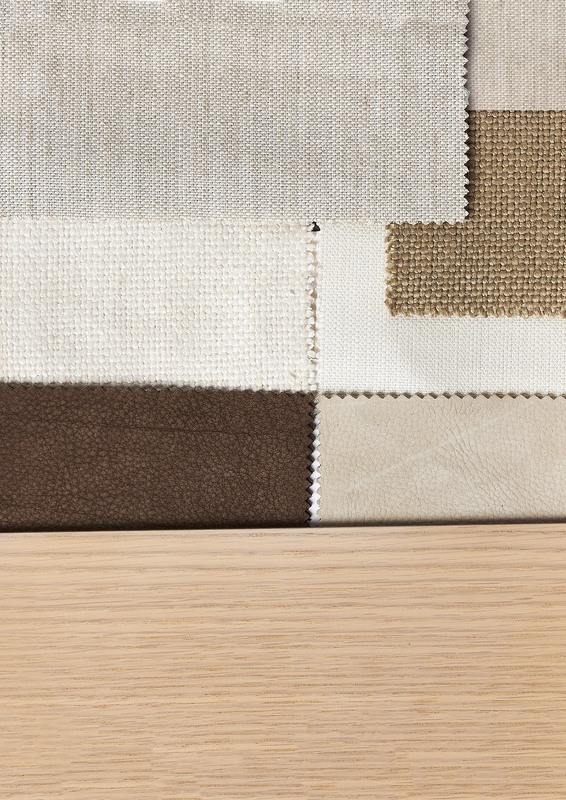 Light European oak and walnut floorboards are paired with carefully selected performance fabrics in light natural colours and earthy leather accents for a soft touch. 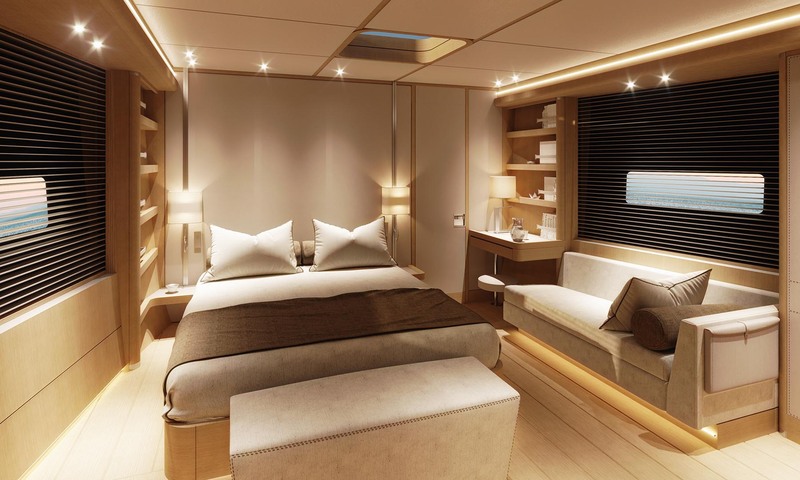 A timeless, light yacht interior from the land of the midnight sun. 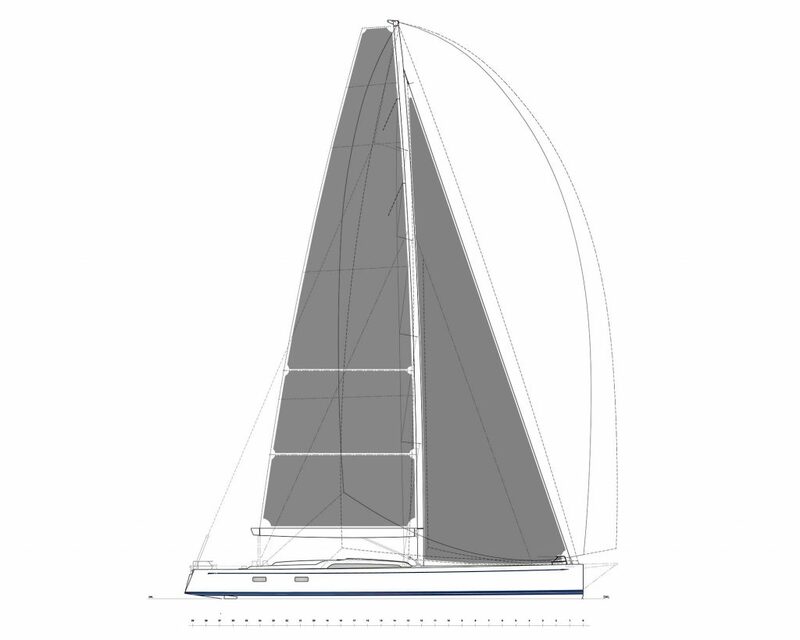 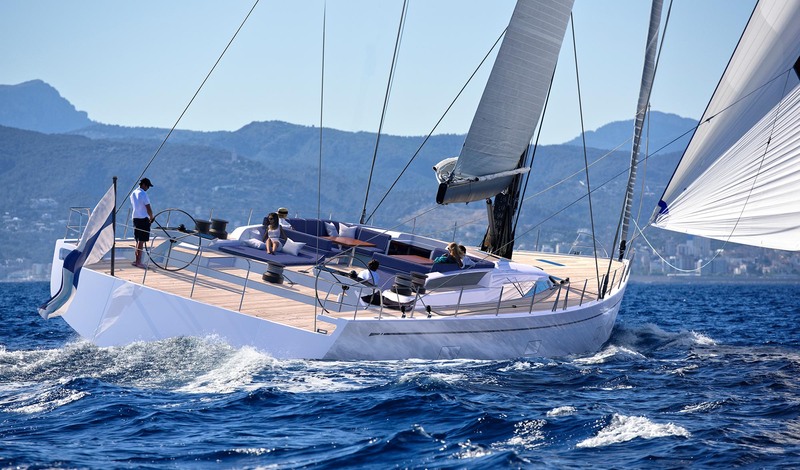 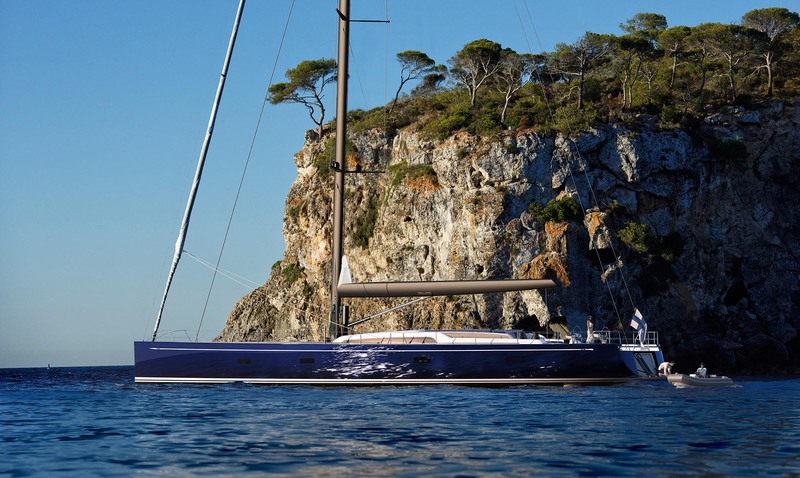 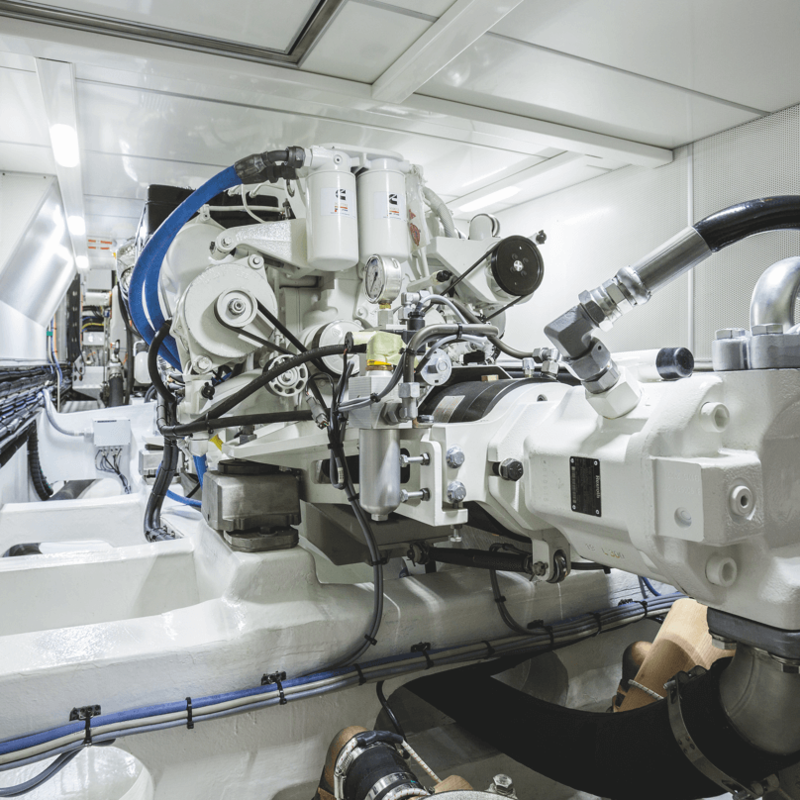 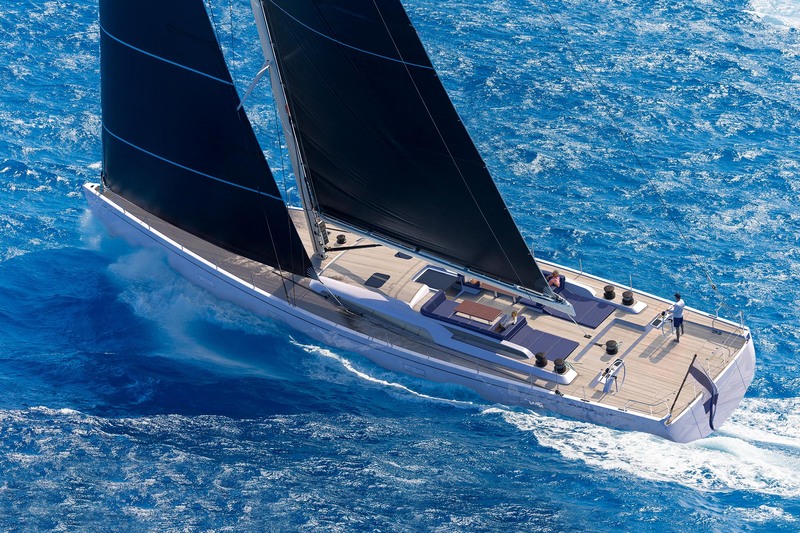 The elegance and style of Frers’ design is currently being made real in Nautor’s Swan’s state-of-the-art superyacht facility in Pietarsaari, Finland, and the craftsmanship for which Nautor’s Swan is renowned the world over. 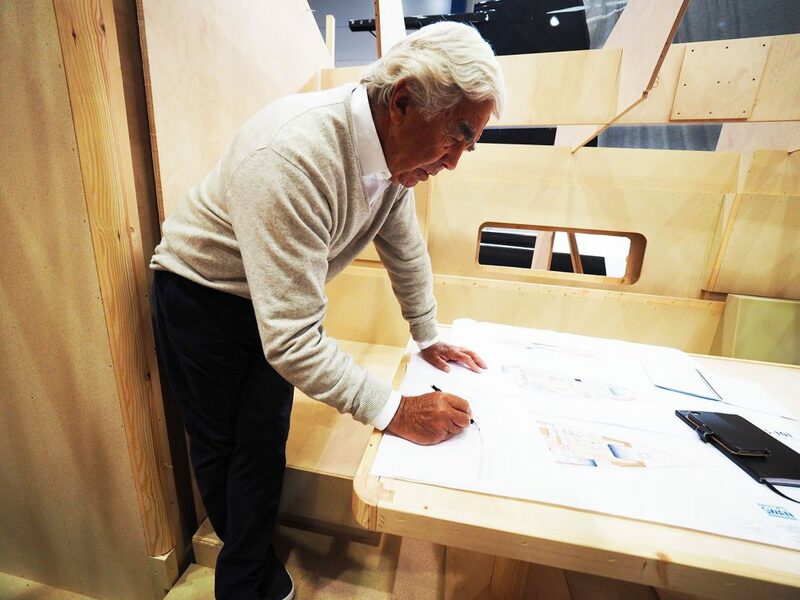 The design philosophy is based on the fact that past and future are tradition and innovation that merge together in the idea for the project, without any useless extremism or virtuosity. 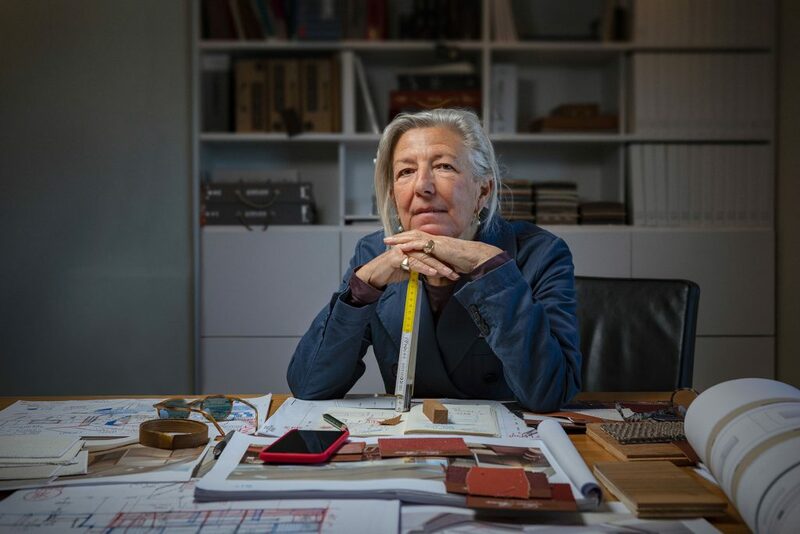 The fundamental principles are exactitude and method, as well as the unchanging habit of involving craftsmanship, and the use of real, natural and traditional materials.